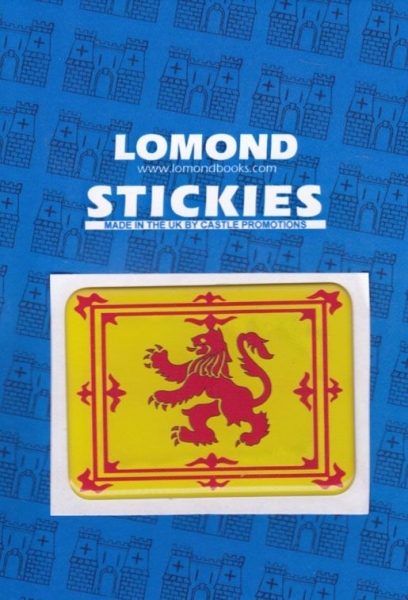 New Lomond Stickies! Each sticker is prepacked with a header card and bag. Dimensions 65mm x 47mm.